Oaktree Neuro in London is a specialist mental health clinic which treats people with depression, anxiety and addictions using a pioneering new treatment known as Transcranial Magnetic Stimulation (TMS), as well as a range of other treatments including talking therapies. TMS is a non-invasive, pain-free and effective treatment that uses magnetic pulses to stimulate brain activity. It has been transforming lives across the UK since it was accredited by NICE (National Institute of Health and Care Excellence) in 2015. Our welcoming and friendly clinic is run by experienced psychiatrists to ensure you get the very best care, whatever your needs. Each person’s journey starts with a personal, face-to-face assessment with one of our psychiatrists, who will make a diagnosis and create a comprehensive care plan for you, based on your individual needs. If we believe TMS is suitable for you, and likely to be successful, we will recommend the treatment as part of your care plan. We may also recommend other treatments, based on your specific needs, such as medication, talking therapies, coaching or mentoring – all of which we offer at the clinic. We believe in providing all of our patients with a calm, therapeutic journey to recovery under the care of the Oaktree family. 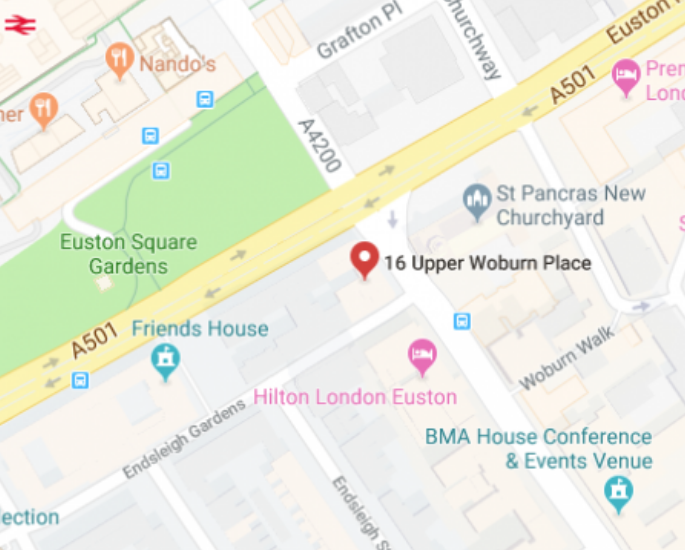 Find us opposite Euston Station in Camden, London. Transcranial Magnetic Stimulation (TMS) is an exciting new development in the treatment of depression, anxiety, addiction and chronic pain. 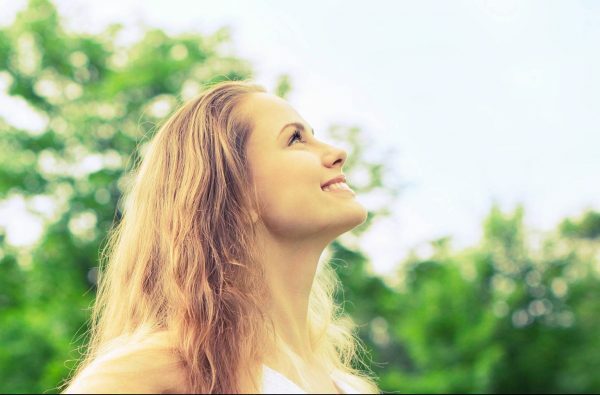 TMS therapy uses a series of repetitive, brief and highly focussed magnetic pulses to activate or suppress brain cells. In depressed patients, where electrical activity in certain areas of the brain is shown to be reduced, TMS increases brain activity to reduce or, in many cases, completely eliminate the symptoms of depression. In contrast, anxiety can be caused by overactive brain cells so TMS is used to suppress the cells causing too much activity to reduce symptoms. The treatment is safe, pain-free and non-invasive. It’s carried out in our clinic by a professional psychiatrist and takes around 30 minutes each day over the course between 3-6 weeks, depending on the individual. We use TMS systems created by Magstim, the pioneers of this revolutionary technology, to provide our patients with the best experience. “ Having found out about rTMS on the internet I contacted Oaktree and took a four week course of the treatment. The experience of rTMS at Oaktree was relaxing. The clinic was flexible with the timings of sessions, so it was easy to add it into my daily routine. The change was dramatic. rTMS was the only thing that made a real difference – and for a much longer time than anything else I’ve tried. I bounced back from stress/bad news, I had energy again, was not overwhelmed by stress/fear/hopelessness, able to tackle difficult things previously avoided because I could not cope.It isn’t so much that treatment gave me something to live for – more that I no longer feel that desperate need to have something bigger to live for because the present moment itself is less anguished or full of a pain. 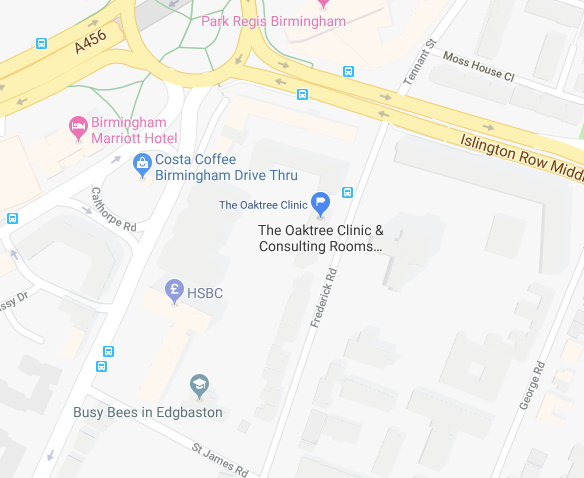 Oaktree Neuro, and our sister clinic The Oaktree Clinic in Birmingham, are one of the few services in the country to offer a complete face-to-face mental health assessment with a experienced psychiatrist prior to any TMS treatment. We believe it is important that we assess our patient’s overall mental health and well-being before recommending any treatments. We then create bespoke care packages based on our patients’ individual needs. This may or may not include TMS, talking therapies and medication. We pride ourselves on providing a nurturing, caring environment to help our patients get better by accompanying them through every stage of care from diagnosis and treatment to aftercare and follow-ups. 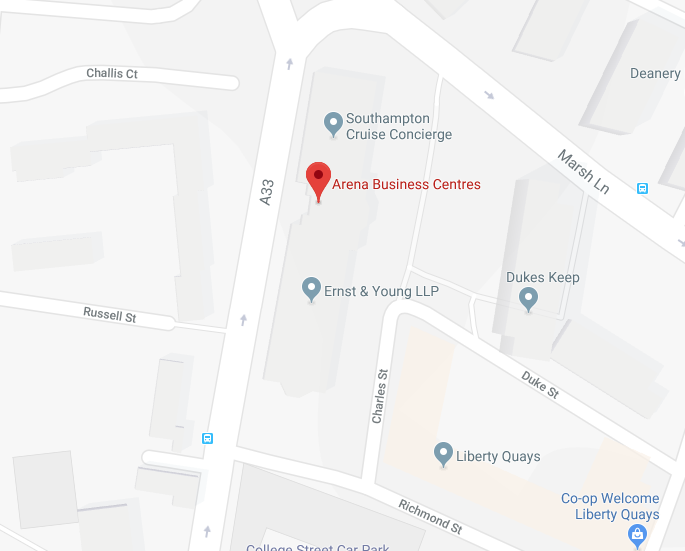 We are currently located centrally in London, Birmingham and Southampton. We plan to establish new clinics in the future to make rTMS more accessible to patients all over the country.